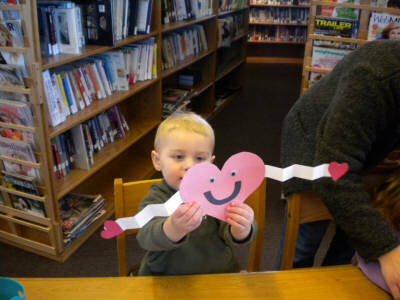 Calling Children of All Ages to the Lena Public Library! Friday mornings at 10:30am. We welcome children of all ages, including infants and adults! 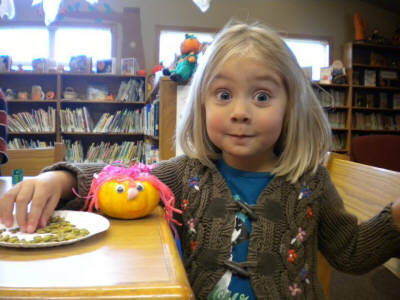 Help promote early literacy skills by sharing this “fun time” with books. Join us for stories, crafts, and maybe a song , activity, and/or some snacks! 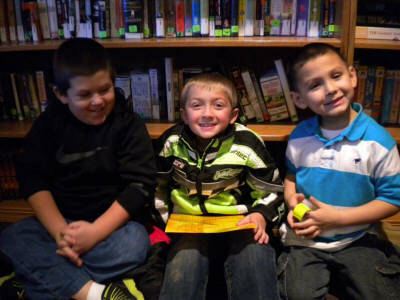 Each summer the Lena Public Library hosts a Summer Reading Program for all ages. Stop in at the library in late May or early June to get all the details about our next awesome Summer Reading Program! If you’re a kid who loves to play games, check out these websites. They’re not only educational, but they’re fun too!